Also, thank you to everyone else who left such nice comments. I really appreciate all your kind thoughts. 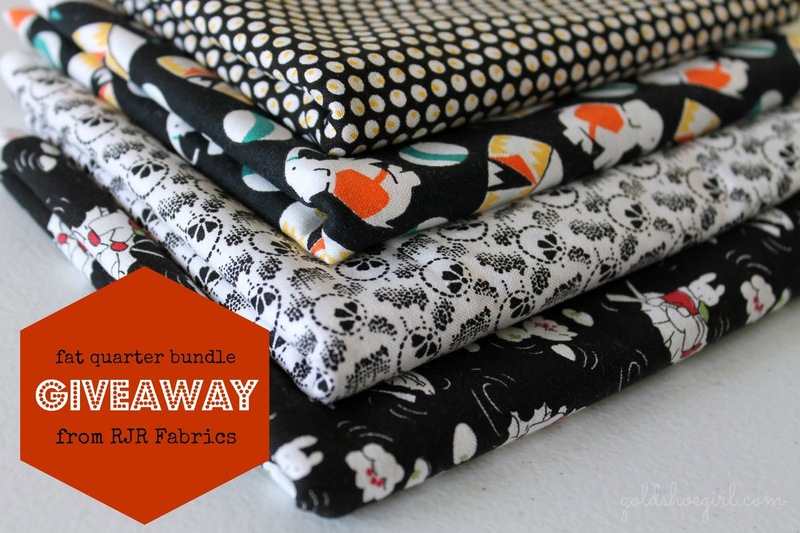 Here's a sneak peek at the fabrics I'll be using in my next project. Thank you, Alissa - err, rather your husband! - so very much for choosing my number to win! It's a happy surprise. 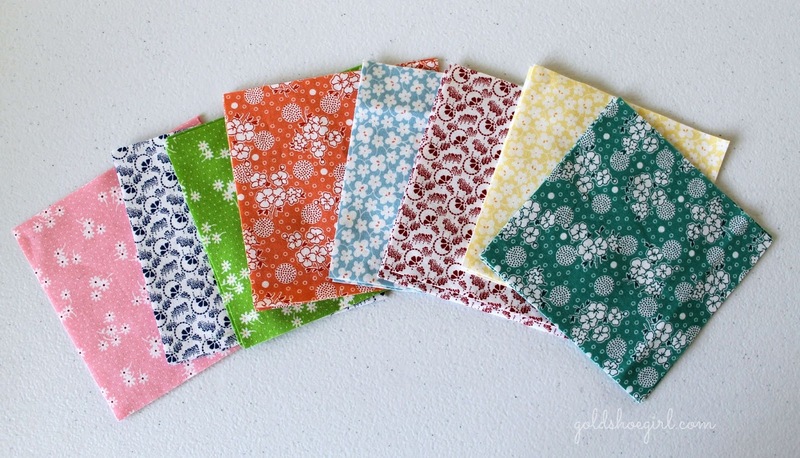 I will assuredly enjoy working these prints into a future quilt.